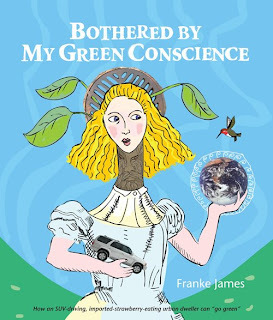 And the winner of Bothered By My Green Conscience is . . .
Kellie from Greenhab and Make It From Scratch. Congratulations Kellie!! Please email me at greenbeandreams(AT)gmail(DOT)com with your contact information. Thank you to everyone who entered. I'm planning to do a big green book giveaway later this month. Congrats, Kellie!! So glad that we were your first win.